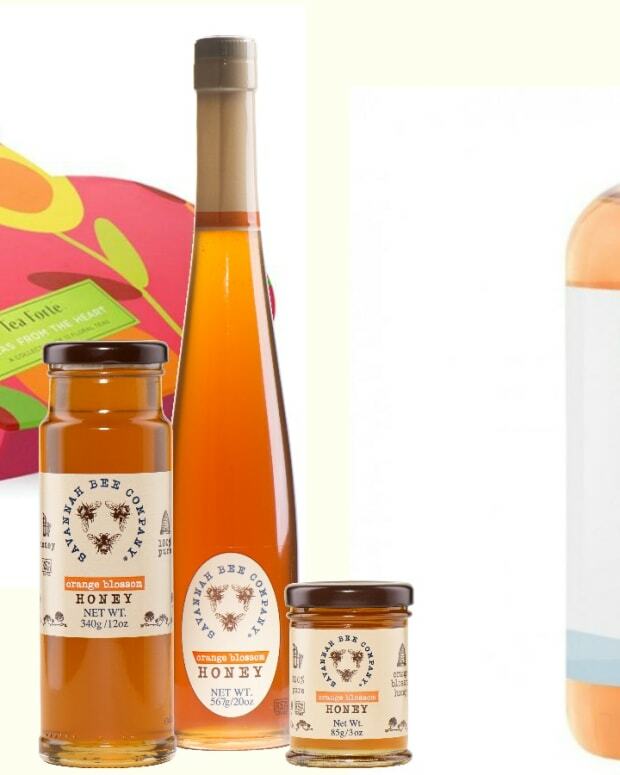 Most years, the summer vacation ends , the kids go back to school, and there&apos;s barely a chance to catch our breath before it&apos;s time to start the Rosh Hashanah preparations. 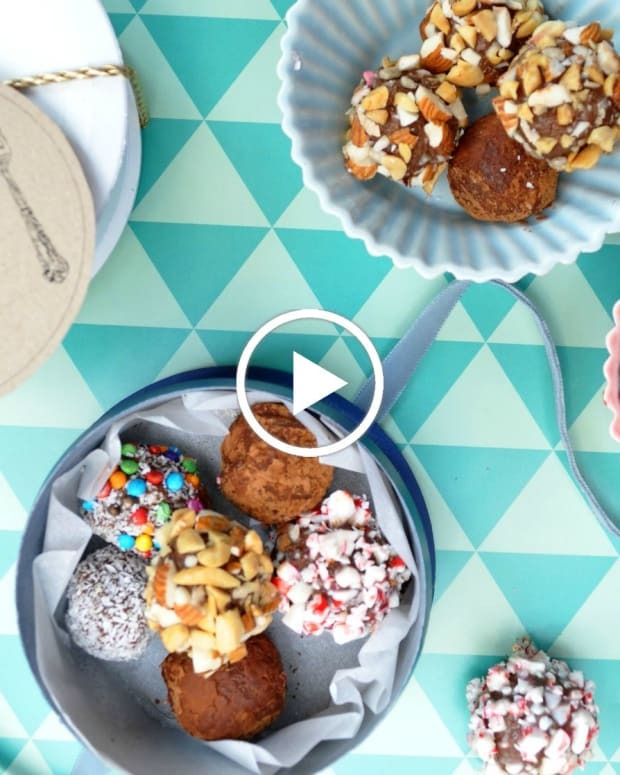 This year, there&apos;s plenty of time to get an early jump on planning our creative festive menus and the always flattering table décor. 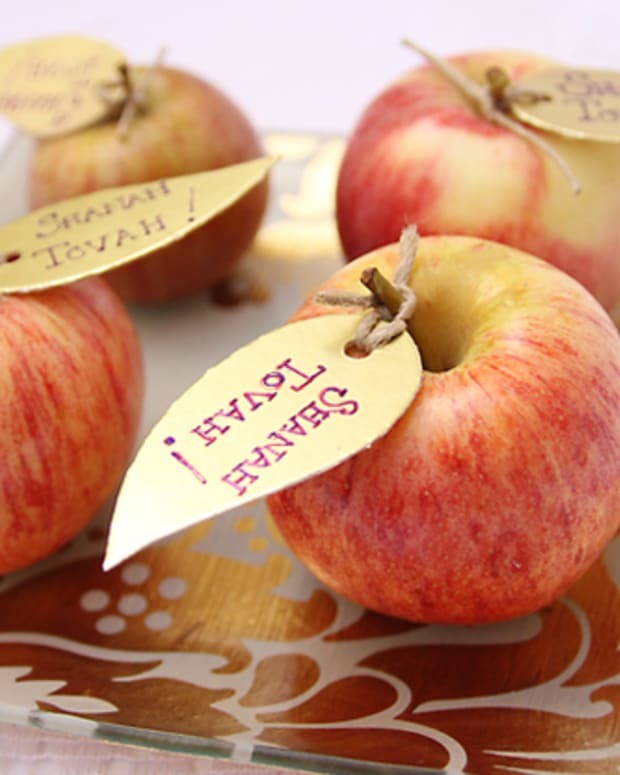 Rosh Hashanah is a special time of year when we enjoy spending time with family and friends. And it&apos;s the chag table that unites us all in blessings, good wishes and laughter, and propels us forward with prayers and aspirations into the coming year. So let our first encounter with the festival be one of beauty and abundance in the hope and anticipation that it continue throughout the year. 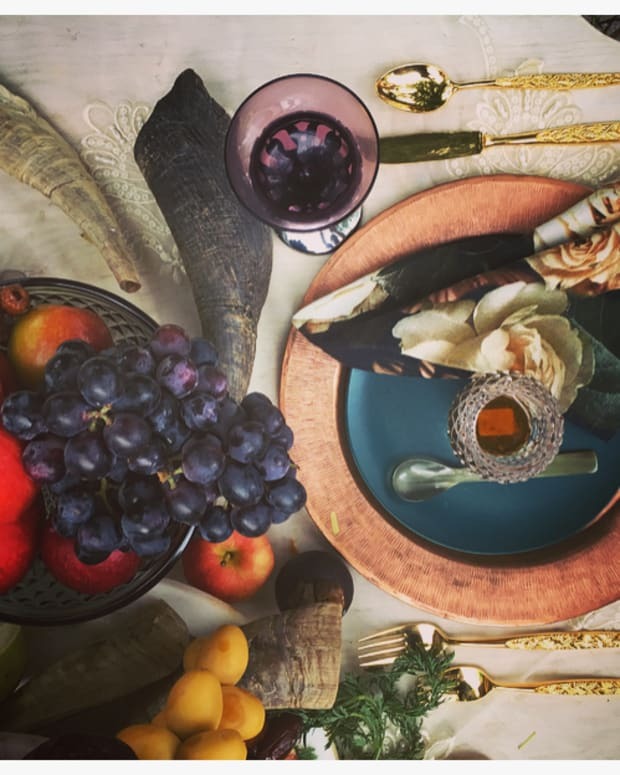 All of our simanim are symbolic of how we want our new year to look and the elegance of our table is no different! 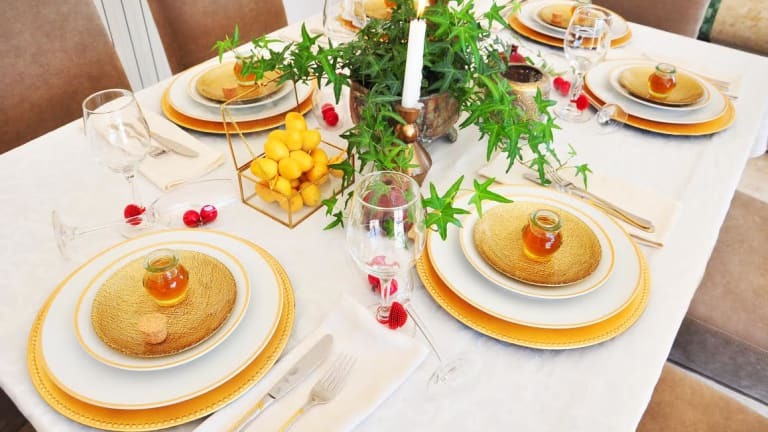 By investing time and thought in setting a beautiful Holiday table may we merit to always have it beautified year round. Step 1: Start with a stunning table cloth. Tip: Fabric stores sell a selection of beautiful fabrics that can be used as table cloths, or use one of your existing table cloths and layer with a lace overlay for a very elegant look. 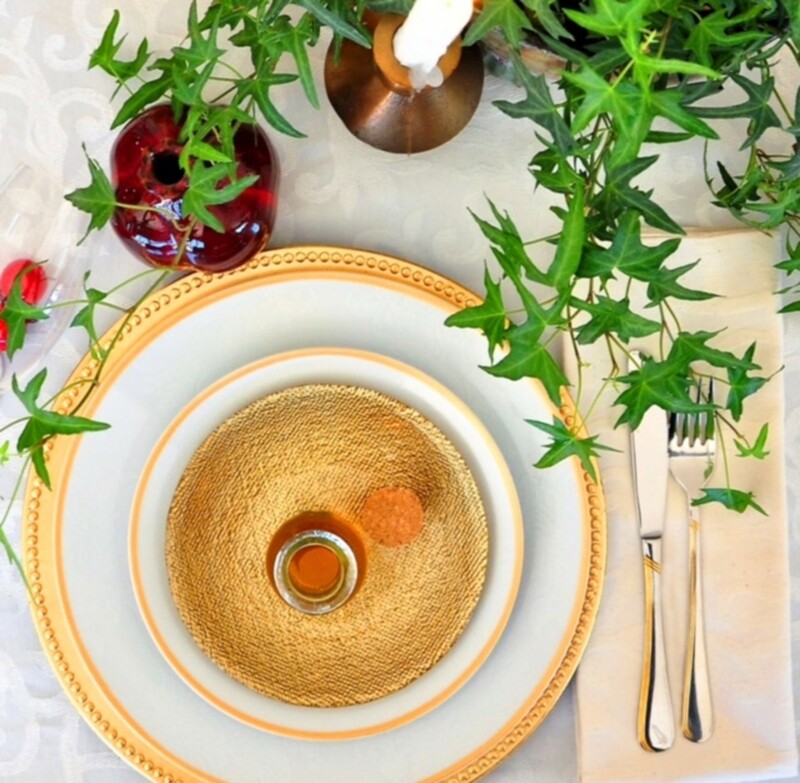 Use chargers under your dinnerware or use square/round mirrors to add a touch of class. Step 2: Decide on a color scheme. 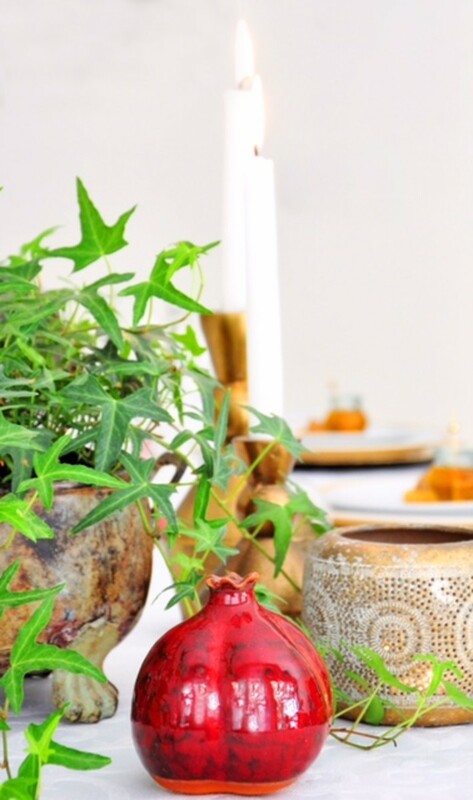 Inject this color combination throughout your table decor. Add further style with the addition of charming napkin rings at every place setting. They come in all shapes and colors. Step 3: Flowers and candles. A combination of flowers and candles adds light and beauty to the festive ambiance. Set out your finest china and silverware for this special occasion. 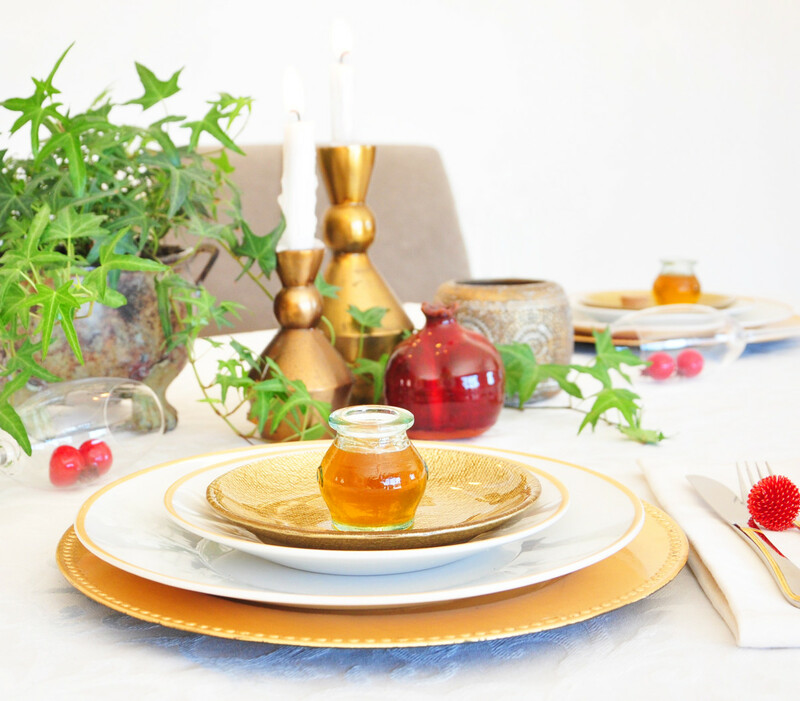 Elegant honey dishes can be found in every Judaica store. Alternatively, give your guest their own personal mini honey jar or honey stick. Set out wine glasses to toast a l&apos;chaim to the New Year. I recommend adding a décor accent at the foot of each glass for an added touch. Tip: A large selection of décor accents can be found at paper goods stores. 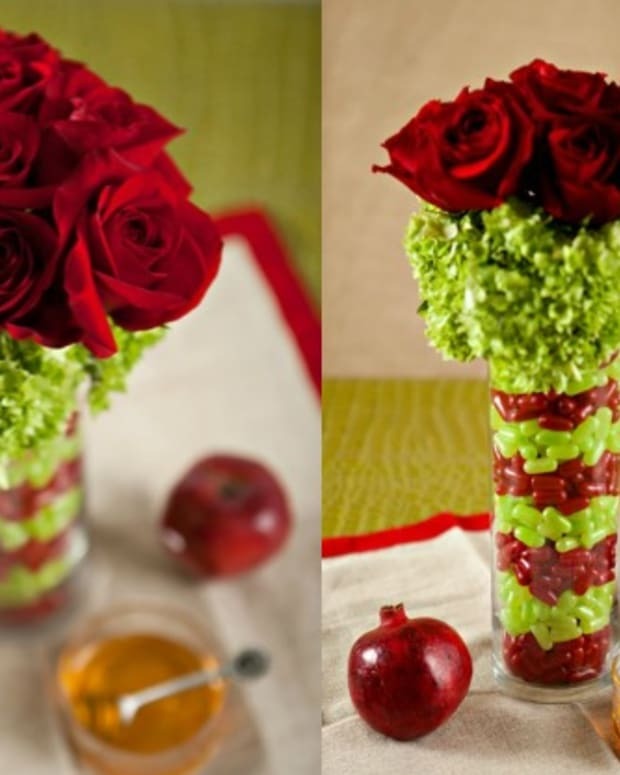 Decorated tooth pics, mini silk flowers, wine glass rings as well as Rosh Hashanah inspired décor are a final touch that add so much. Stylishly enhance your table and food with attractive serving dishes. I like to include something new and something sentimental too. 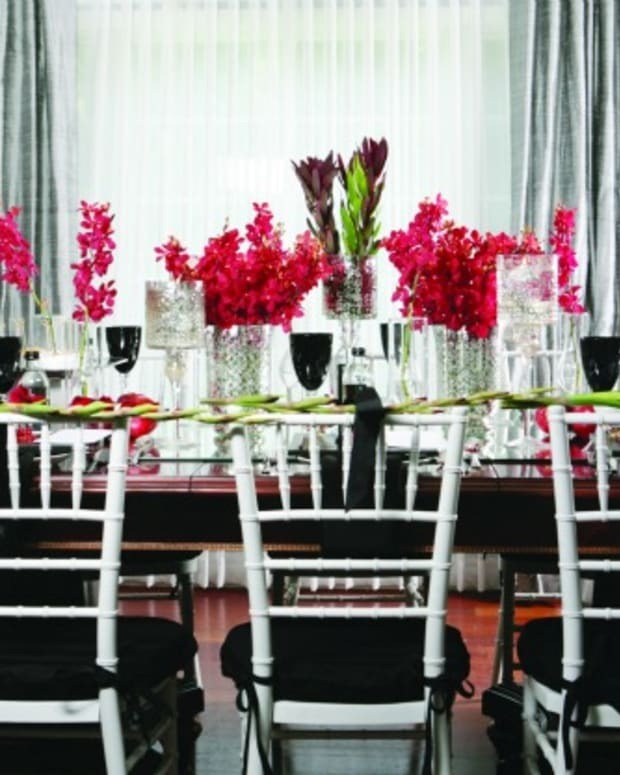 With such an attractively set table your guests will be sooooo excited to feast upon your delicious meal! Wishing you all a delightfully sweet new year.